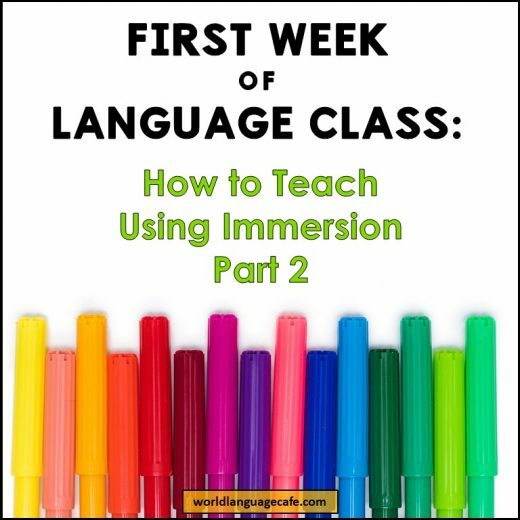 In the first 2 parts of this series, you learned how native speakers learn differently than language students and how to break down tricky verb tenses into manageable chunks by teaching only specific verb forms at a time. 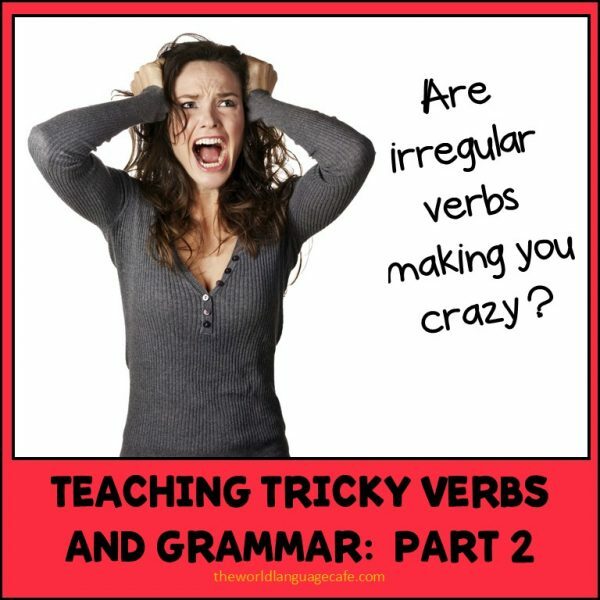 This third part in the series talks about ideas for teaching irregular verb forms. I previously mentioned that when learning irregular verb forms you need to practice, practice, practice. And by practice, practice, practice, I don’t mean conjugate verbs over and over. 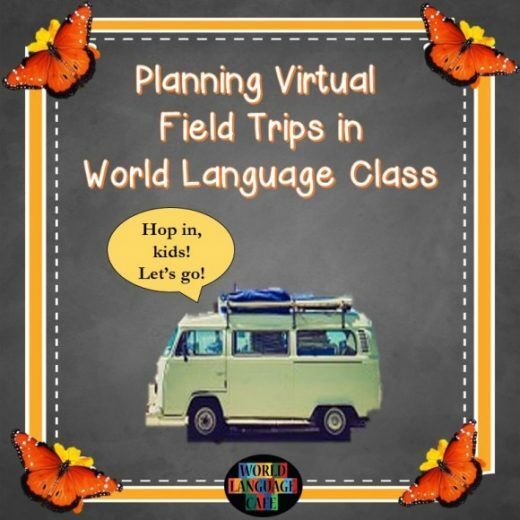 Native speakers don’t do this and conjugating verbs doesn’t create fluent speakers, it creates speakers who conjugate verbs in their heads when they’re trying to communicate. Teach irregular verbs in context with lots of repetition. 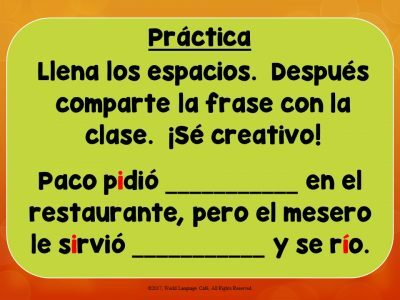 Introduce an irregular verb and create a small activity to use it in context, but within a structured environment so that students are guaranteed to use it correctly. The idea is that you want them to hear it being used correctly many times. Here are a few examples from my Spanish Preterite Imperfect Unit. 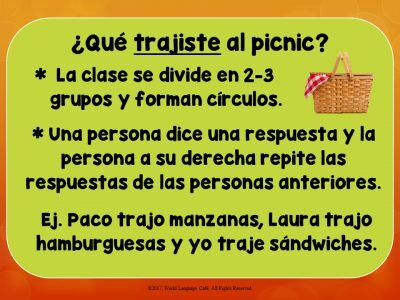 For those of you who don’t speak Spanish, students are playing the classic picnic activity to review the irregular verb “traer”. What did you bring to the picnic? Paco brought apples, Laura brought hamburgers, and I brought sandwiches. Jen, what did you bring to the picnic? The next person repeats that list and adds another item. This type of repetition helps students to learn this irregular verb so it becomes second nature. In this second example, students are practicing stem changing verbs. They have to fill in the sentence which says, “Paco ordered _______ in the restaurant, but the waiter served him _________ and laughed.” Students then share their sentences out loud and the class votes for the funniest sentence. So they’re hearing the repetition of how these tricky verbs sound, but in the context of a funny, engaging sentence. Again, (if you read Part 1 of this series), you’ll notice that we’re not focusing on using all forms of the verb conjugations. We’re using just a few at a time. Quizzes, tests, regular verb flashcards, trifold flashcards, homework assignments. 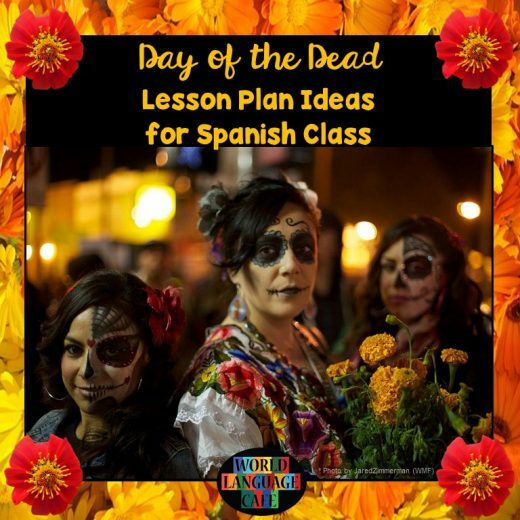 Find other French and Spanish resources here for teaching grammar, vocab, culture, and more and get a free Simple System for Choosing Preterite or Imperfect Tense in my Free Resource Library. After you sign up, check your email for the password and access link. Stay tuned for future posts in this series on how to teach tricky verbs and grammar.